Pre-production runs are looking pretty good for the glove project our team has been working on. 12WT. is one step closer to launch. Photo by Nome Buckman SUNWT. 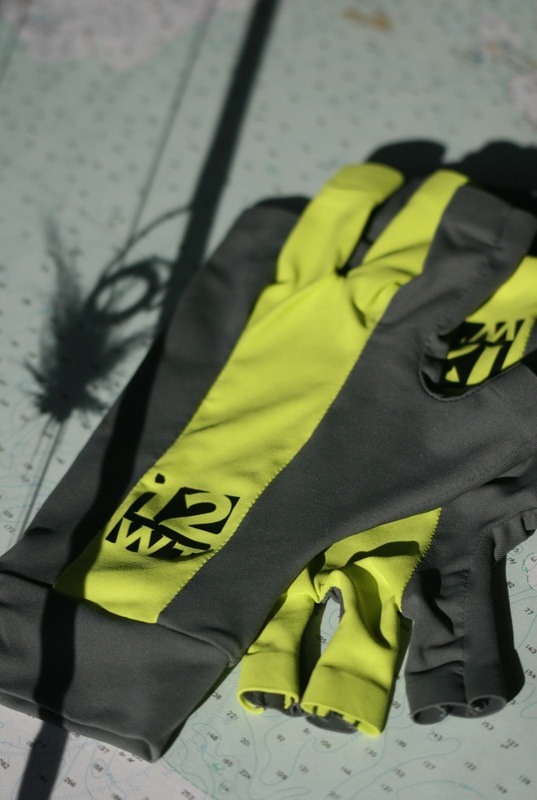 Gloves by 12WT.